Do you work for an organisation who is looking to offer new or existing staff a degree apprenticeship? Or do you run your own company and want to bring in fresh new talent? 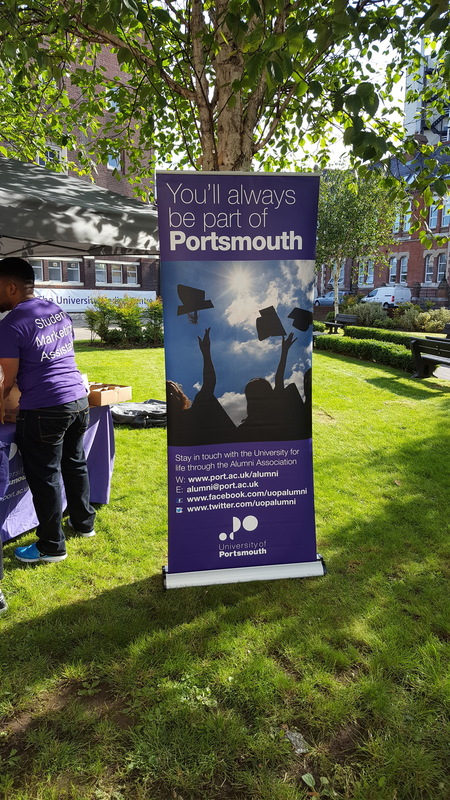 The University of Portsmouth’s Degree Apprenticeships team want to speak to Portsmouth alumni who are thinking of offering degree apprenticeships in their company. 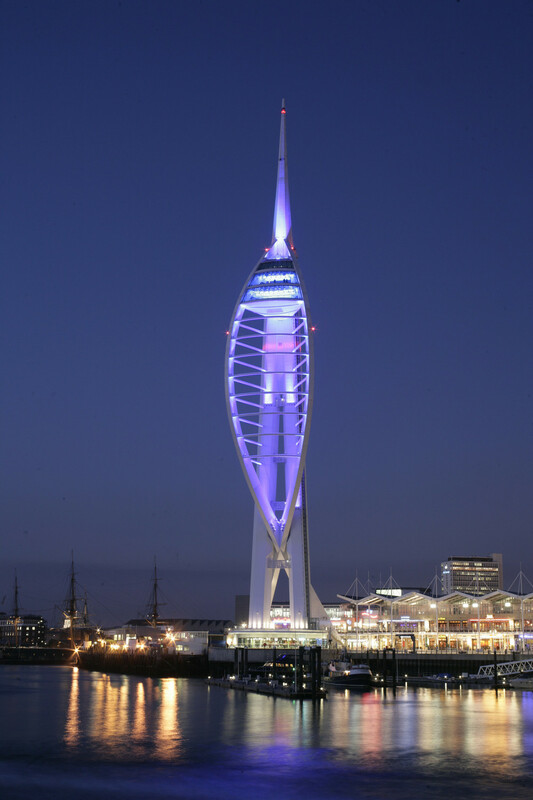 The University of Portsmouth is one of the first universities on the South Coast to deliver Degree Apprenticeships. We currently offer courses in management, strategic leadership and IT, as well as specific industry led courses, with many more starting in September. The University of Portsmouth is one of only four institutions in the South East to be awarded TEF Gold for the quality of its Higher Education provision. Degree apprenticeships allow your employee to work while also studying part-time for a full Bachelor's or Master's degree. They combine the academic study from a traditional university degree with the practical on-the-job experience and employment skills required for a successful career. They were developed in a partnership between the Government, employers and universities. Degree apprenticeships are suitable for people of all ages. What courses are available and when do they start? Most businesses (non-Apprenticeship Levy payers) will pay just 10% of the cost, typically £2700 which can be spread across three years. For some the total cost will be as low as £900. Degree apprenticeships take between one and five years to complete, depending on the course. Your employee would typically go to university one day a week for around 30 weeks every year. On the weeks they don't go to University, they’ll still spend 20% of their time training away from the normal working environment.